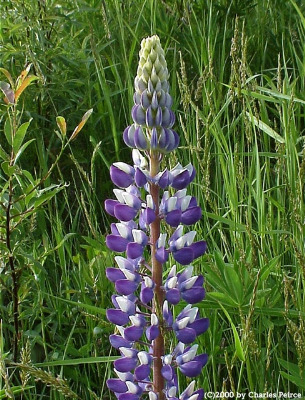 A native of western North America, locally escaped from cultivation and established, especially along roadsides, in the Lake Superior region, where first collected in 1959 in Baraga Co.
MICHIGAN FLORA ONLINE. A. A. Reznicek, E. G. Voss, & B. S. Walters. February 2011. University of Michigan. Web. 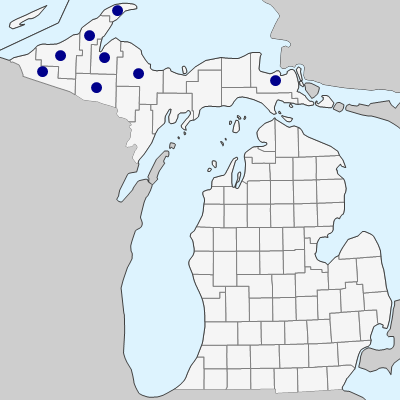 April 18, 2019. https://michiganflora.net/species.aspx?id=1329.